Getting that kernel of an idea on which a whole story or novel or short eBook springs. I’ve mapped out 500 writing prompts for your Historical short Kindle eBooks. 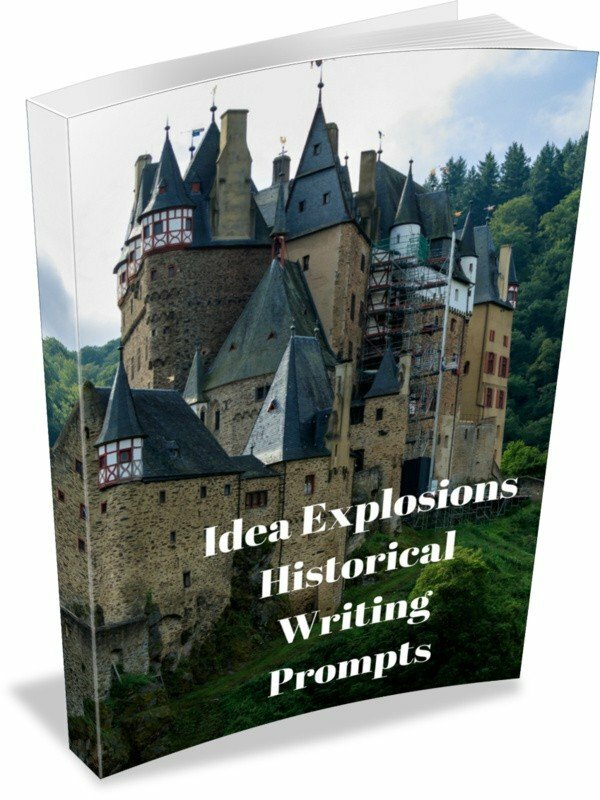 500 writing prompts for historical. 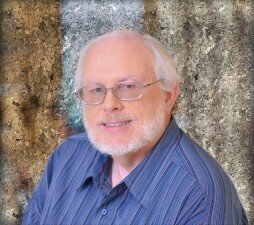 500 different ideas for you to use to write a book. 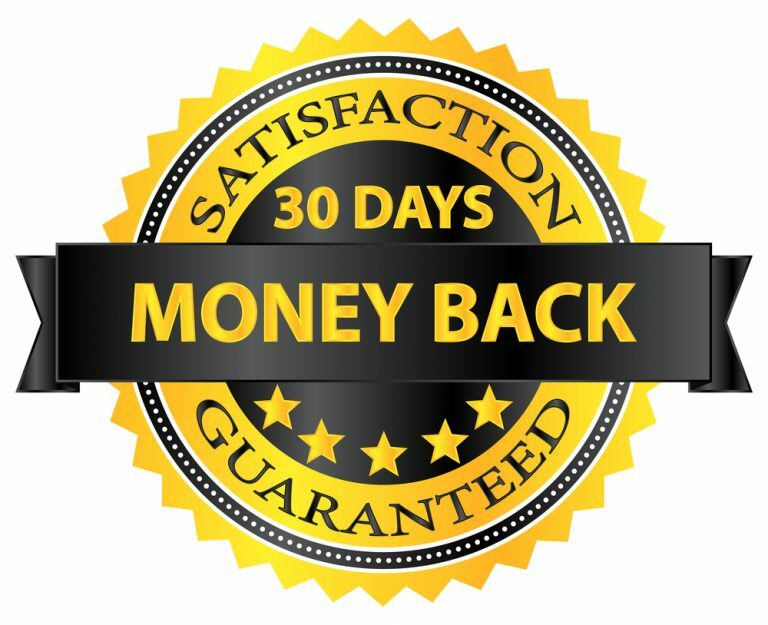 500 ways to make money. All designed to get you started on your way to writing a great book!